Sacramento, CA native Italo M. Brown is a graduate of Morehouse College and Boston University. 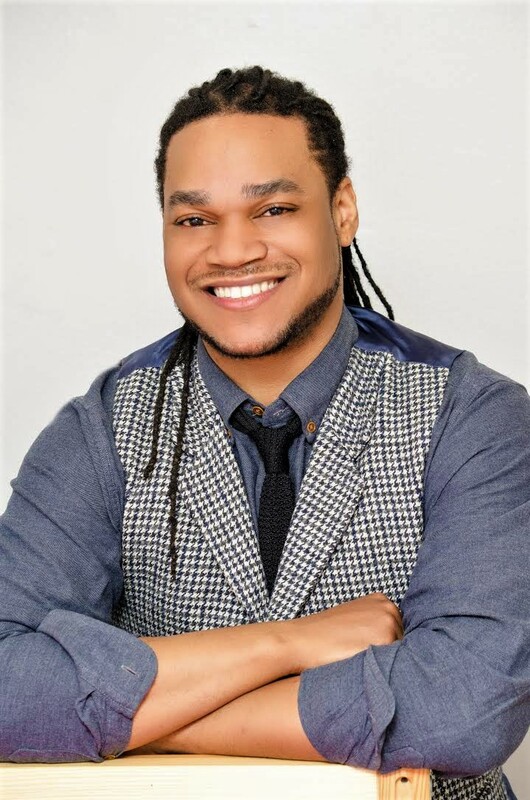 Previously, Italo held a clinical research position with Boston Medical Center, although his passion for advocacy and health equity led him to Meharry Medical College. At Meharry, Italo’s scholarship, leadership, and advocacy work garnered various distinctions, including TEDMED Front Line Scholar, Robert Wood Johnson Foundation Health Policy Scholar, and the National Medical Fellowships Primary Care Leadership Program. He was ultimately named one of 20 Physicians of Tomorrow by the American Medical Association Foundation. A former board member of the Tennessee Health Care Campaign, Italo coordinated statewide lobbying and enrollment efforts in support of the Affordable Care Act. As a current Resident in Emergency Medicine at Albert Einstein College of Medicine (Jacobi/Montefiore Medical Centers – Bronx, NY), Italo works closely with state-based and specialty-specific task forces (ACEP, AAEM/RSA) to challenge and dismantle harmful legislation. Aside from clinical training, Italo is dedicated to pipeline development for underrepresented minorities in medicine. He is a mentor with Tour for Diversity in Medicine, and a curriculum lecturer with Mentors in Medicine. His latest initiatives include: Strike the Match, a skill development platform aimed at increasing the national match rate for URiM students, and a board role in Trap Medicine, a Barbershop-based wellness initiative launched in Oakland, CA, where he advises on strategic partnerships and community outreach.